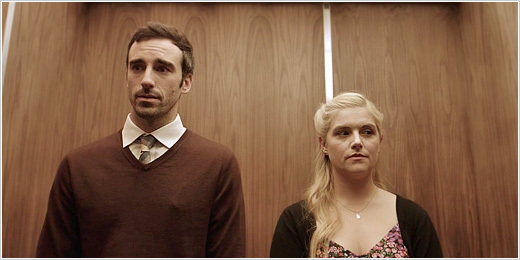 On her way to a job interview, Olivia encounters Simon in the lift on his way to propose to his girlfriend on the roof. Olivia shares Simon's news with his colleagues. 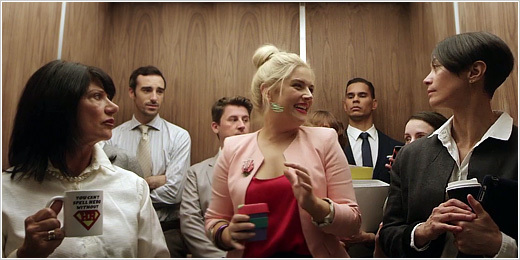 Olivia and Simon get to know one another better while they are stuck in the malfunctioning lift. Guy asks Olivia to the office Halloween party. 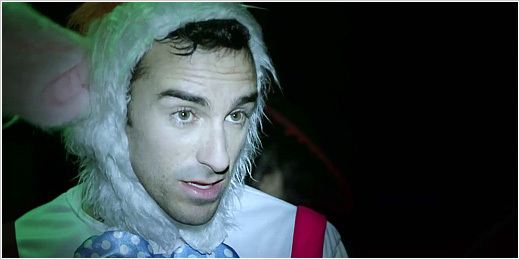 Simon's jealousy emerges at the Halloween party and he confesses the truth to Olivia. Simon offers an olive branch to Olivia who suggests he make some life shanges if he's not happy. On the night of the Tapsie Awards gala, Olivia learns Simon has quit his job.